War, revolution, and also city tags – the Erfurt treasure, which would have remained almost always undetected survived all that. Only by pure chance it happened during construction work on him and as a piece of jewelry came after after another in impressive goldsmithery of the daylight. Thuringia is rich in treasures not only, but also under the Earth. Again, a number of significant archaeological monuments and cultural and historical treasures are discovered in the Thuringian state capital through renovation and excavation. 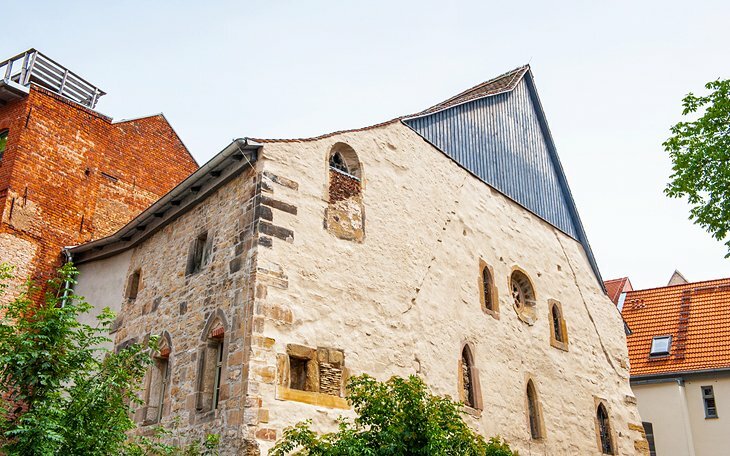 The most spectacular discovery is the Erfurt Jewish treasure recovered in 1998 when demolition work – a unique in scope and composition and spectacular find. 1349, the year of horrific plague pogroms, a wealthy Jewish merchant had buried probably to protect his precious valuables – his belongings and goods -. So good that the treasure was not found almost 650 years. The Erfurt treasure – an amazing weight of almost 30 kilos includes 3.141 silver coins and 14 silver bars in different variants and more than 700 pieces of jewelry. 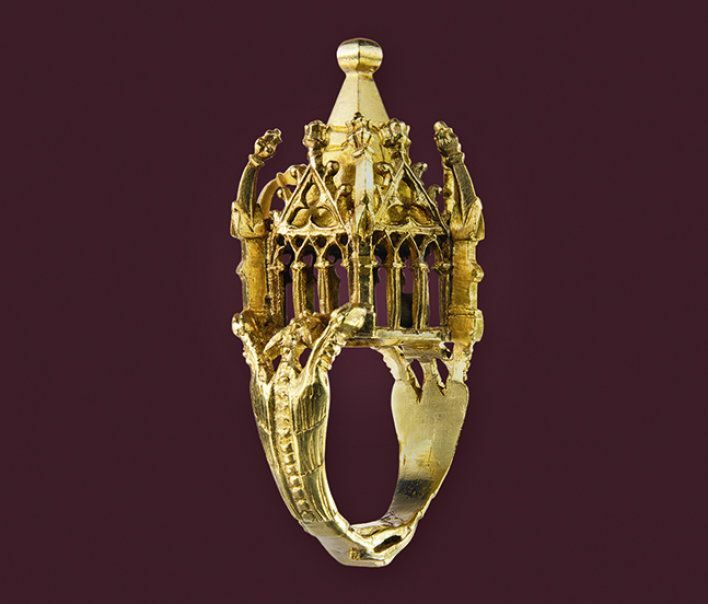 The discovery shows impressive pieces in some excellent execution finest Gothic jewellery. A gold wedding ring is the absolute highlight and the outstanding highlight of this unique discovery. 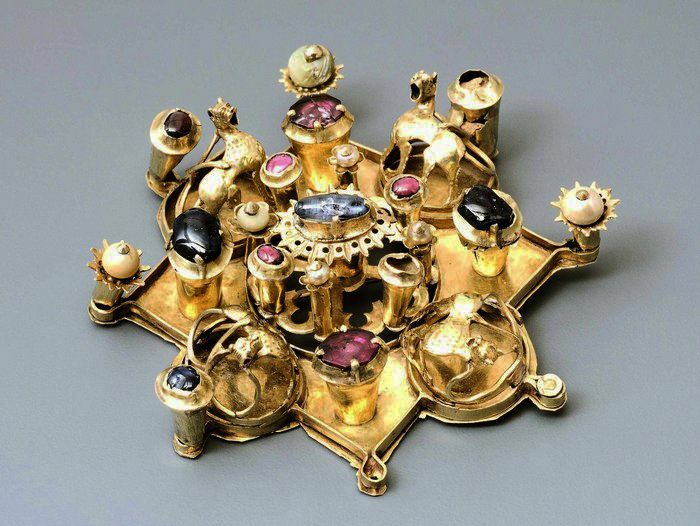 In total, the Erfurt treasure contains eight rings in different designs – mainly from gold. Everything is simple, delicate Lady rings with precious stones up to flashy, massive rings. 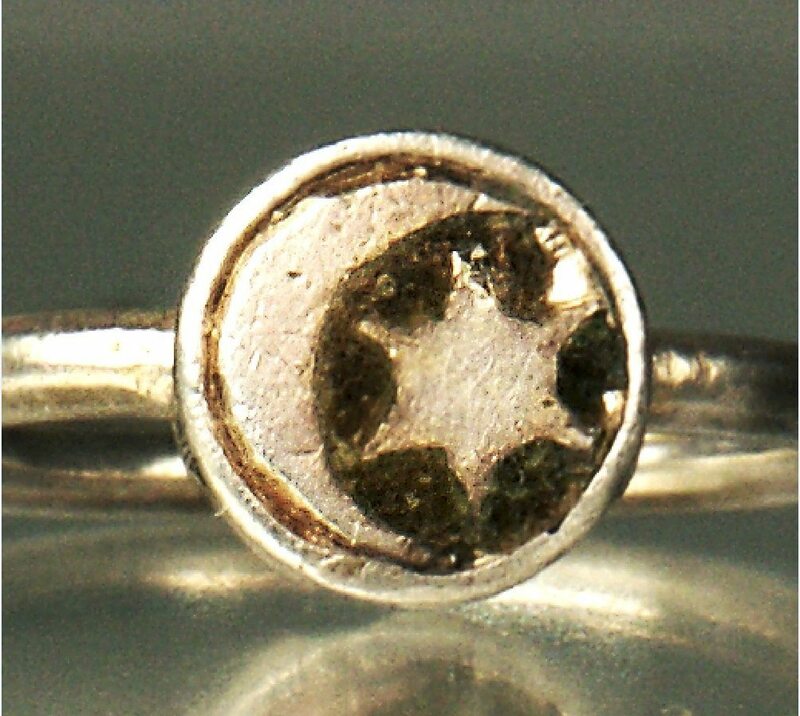 As already mentioned, a lavishly designed, beautiful Jewish wedding ring is the probably most impressive piece of jewelry in the context of this discovery. 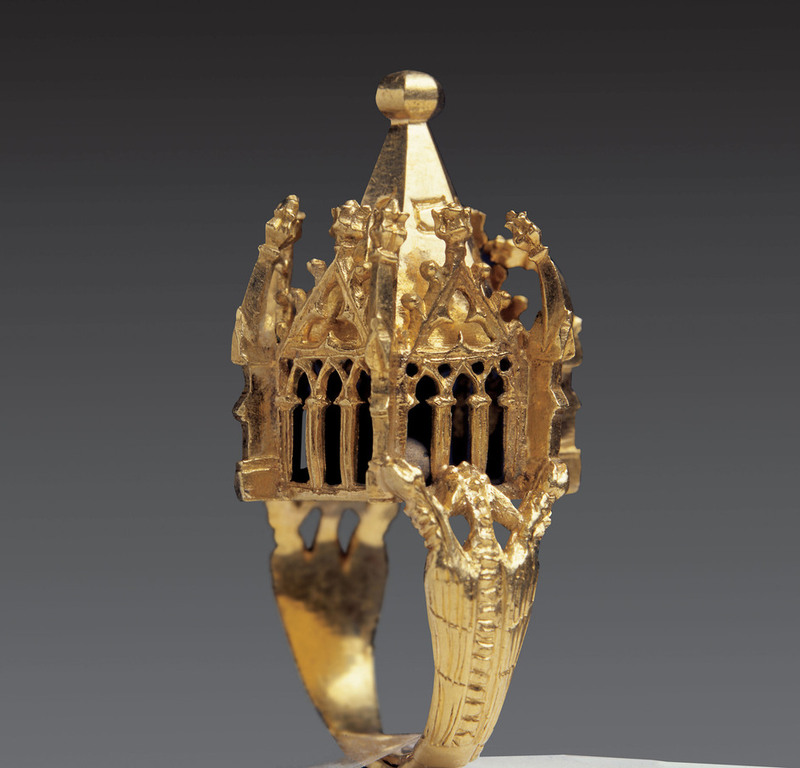 Through his Hebrew inscription, you could allocate the ring as a so-called Jewish wedding ring with “masel tow” (good luck) and an impressive representation of a miniature building. 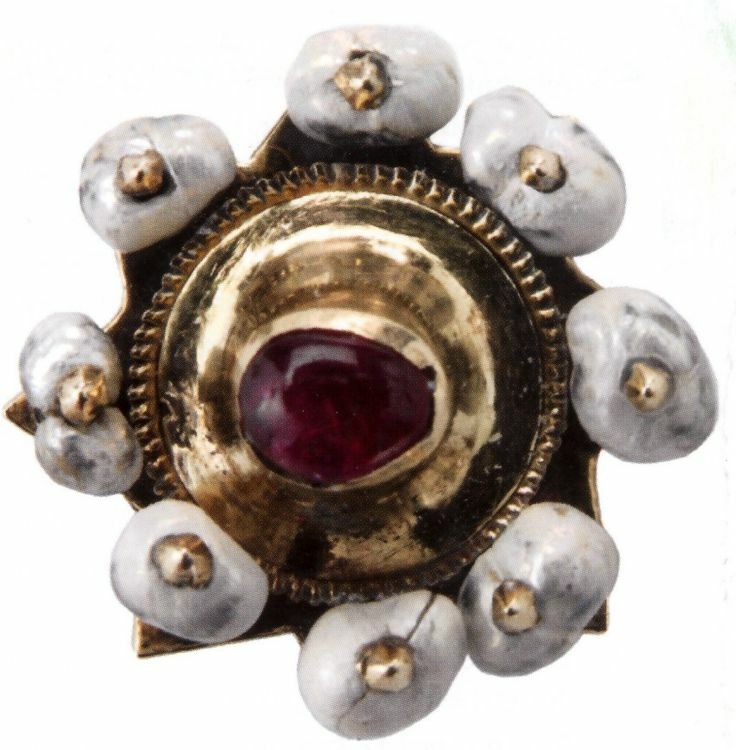 Worldwide, only four Jewish wedding rings have been preserved, for this reason, this piece of jewelry is undoubtedly the most important finds of the Erfurt treasure. In addition, the ring is with its extremely refined design craftsmanship of unimaginable value. 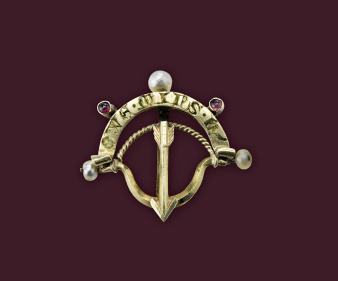 Although the Gothic – the late 13th century and the early 14th century – was a particular jewelry joyous era, only a few jewelry from this period have been preserved. Reason for this is that was far more important than the artistic value of the value of the material and thus the jewellery when financial difficulties were normally sold or melted down in particular, – that’s why they were barely older than 50 or 60 years. Also, because its highly delicate work, the wedding ring is a sensational find. 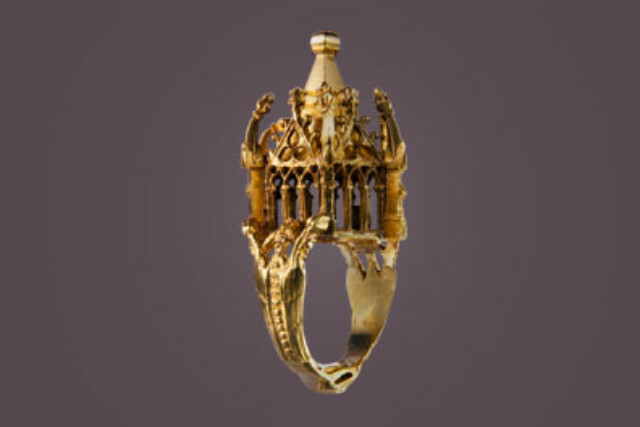 That already such fine, highly elaborate pieces of jewelry could be made at this time with the former knowledge of the craft, is sensational and ensures unique views of the Gothic Goldsmith’s art. 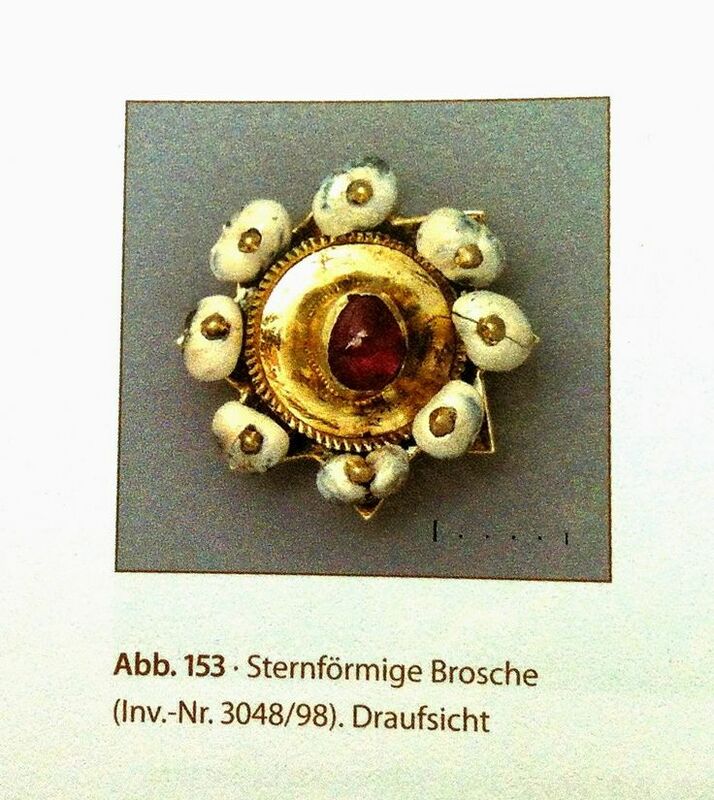 In addition to the special ring include eight brooches and jewelry discs, all of which are filled with colored stones, also to the most magnificent jewels of the Erfurt treasure: three of them are small animal figures characterized by, while a more brooch shows bow and arrow. 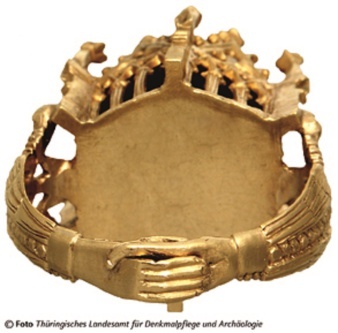 In addition, the Erfurt treasure contains numerous belt parts. The Fund is also highly interesting and unusual for coin collectors. Among the artefacts 3.141 so-called Turnosen are included – it is one of the first types of coins, which took nationwide use in medieval Europe. This is the coin of the Erfurt treasure for the most part to French Königsturnosen or detailed imitations. In addition, 14 silver bars were found, which are almost invariably equipped with a stamp, to secure the purity of the silver. 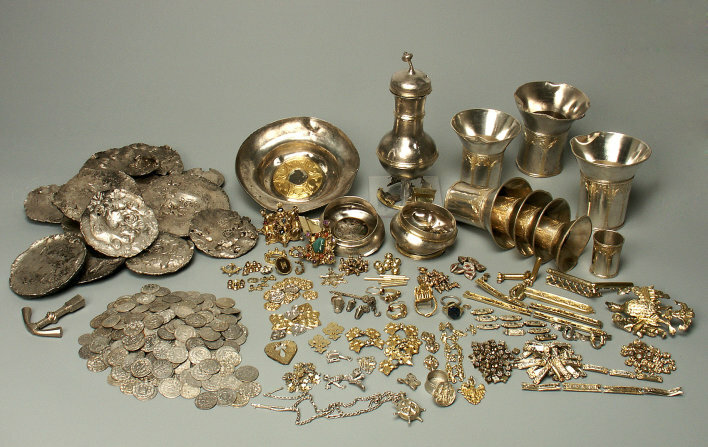 An ensemble of silver tableware is also one to the Erfurt treasure: eight cups, a pot and a bowl. 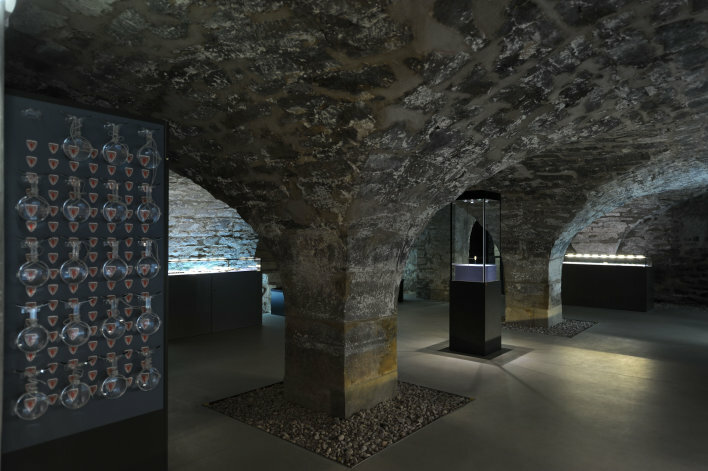 New York, London or Paris – the Erfurt treasure has some exhibitions in various places behind him. Since 2009, he is permanently exhibited in the old synagogue in Erfurt and is in the possession of the State Office of historic preservation and archaeology in Weimar (Project Manager Ms Dr Karin Sczech).